Tis the season to be jolly and start thinking about gifts for family and friends. Today I’m sharing with you some of my favorite things that I think would make great Christmas gifts! 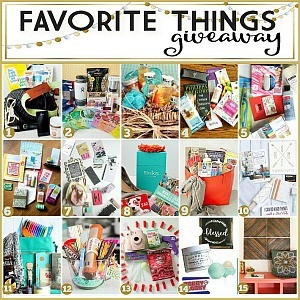 Not only am I sharing my favorites but 29 of my other creative friends are sharing their favorite gift ideas as well. 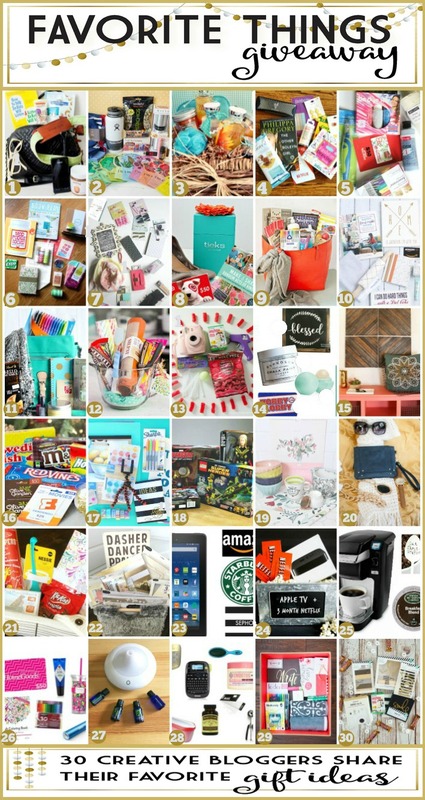 Even MORE FUN is that all 30 gifts will be up for grabs to win! Follow the directions below to see how to enter each gift, but first, here are my favorites, ready for a lucky winner to claim my gift! 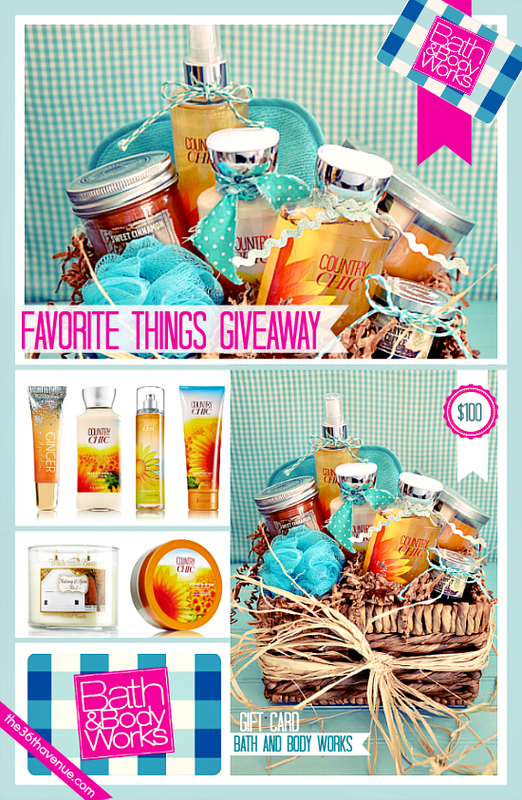 I love candles, lotions, body-wash, and everything and anything that smells yummy and delicious so I’m giving away $100 Gift Card to Bath & Body Works so you can choose your own favorite goodies! Now there is more… Here are the 30 gifts from 30 friends. I just love to see new things, or be reminded about something I had forgotten. 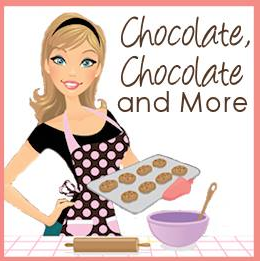 Each of them can make great gifts for your loved ones. To see each gift up closer, and to enter to win, you must HOP to each site to fill out the entry forms. So are you ready to win it all? Now HOP to the other blogs bellow for more changes to win it all! Thank you so much! This is so much fun!! God Bless! !